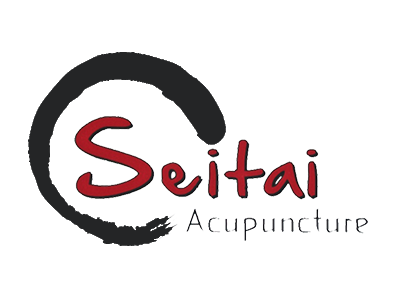 Seitai Acupuncture provides a variety of healing services for patients in Staten Island, Brooklyn and Manhattan through acupuncture and herbs. Each acupuncturist on our team can use these techniques to help you maintain a higher quality of life by keeping a variety of illnesses at bay. Take a look at how our principal services enhance your health. 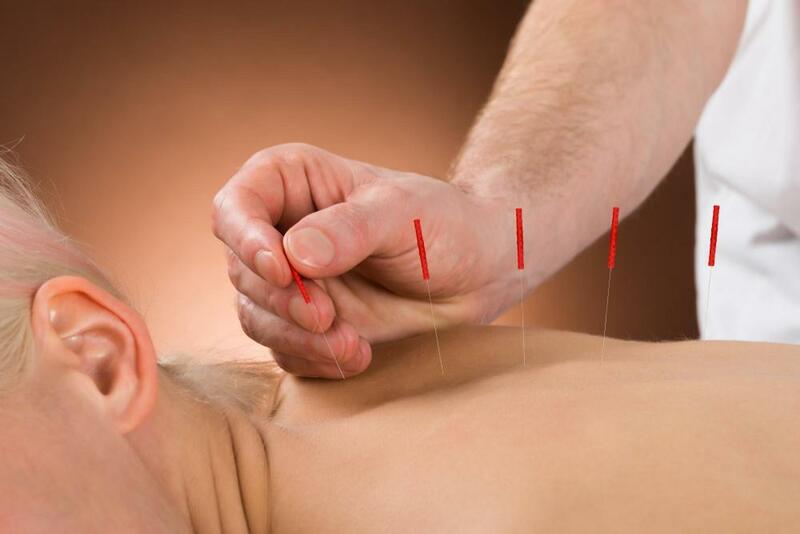 Traditional Chinese Medicine is credited with the first recorded use of acupuncture. Needles are inserted at key points along energy channels known as meridians. Different combinations of acupuncture points influence the body's life energy, or Qi, in a variety of ways to redirect sluggish or errant Qi flow. This safe, time-tested technique can alleviate anxiety, back pain, low back pain, knee pain, infertility, headaches and neck pain. One notable aspect of the Chinese acupuncture experience is De Qi, a strong feeling of the Qi force moving through the body. Japanese Acupuncture - Japanese acupuncture relies on the same basic principles and can treat the same ailments as Chinese acupuncture, but there are also significant differences.Whereas chinese acupuncture uses the term De Qi, Japanese acupuncture uses the term Qi Dao meaning the way of the Qi. This allows us to have the Qi arrive at the necessary point without the use of strong stimulation. This variant employs thinner needles inserted to shallower depths, which can make it easier for first-time patients. Diagnosis of ailments focuses on extensive palpation of the body. Japanese acupuncture is typically accompanied by a technique called moxibustion, the burning of a Mugwort called moxa to warm and relax the skin before needling. Seitai Shiatsu - Shiatsu is the use of therapeutic finger pressure at specific acupressure points. Both skeletal structures and soft tissues may be manipulated in the Japanese technique known as Seitai Shiatsu, a form of shiatsu developed in Osaka. A series of "master" points stimulated in sequence to normalize the flow of energy through the meridians and relieve ailments or pain caused by disharmony within the body's systems. Zen Shiatsu - Zen Shiatsu also dates from the 20th Century, but it has some unique characteristics. It uses meridians slightly differently than other Asian healing modalities, and it relies heavily on palpation of the abdomen for diagnosing health problems. Instead of working through a predetermined routine, your acupuncturist will proceed based on your physical responses. Kampo (Japanese Herbology) - Chinese medicine is famous for the use of a wide range of herbs to treat everything from allergies to anxiety, but Japanese medicine uses herbs (Kampo meaning chinese medicine in japanese) as well. Our clinic is the only one in Staten Island and Brooklyn to carry these herbs, which can prove highly effective without the risks and side effects of Western pharmaceuticals. Cosmetic Acupuncture (facial Rejuvenation)- A series of cosmetic acupuncture can make you look 5 to 15 years younger. This facial acupuncture technique addresses both acupuncture points and facial muscles, enhancing circulation while toning and tightening the facial skin. From relief of acute or chronic pain to management of systemic health conditions and preventative wellness care, Seitai Acupuncture's services in Brooklyn, Staten Island or Manhattan can brighten your life. Call any of our three offices today! To schedule an appointment in Staten Island, please call us at 347-861-0909 or 917-475-1840. If you would like an appointment in our Brooklyn or Manhattan locations, please contact us at 917-475-1840. Our staff will assist you in coordinating your schedule to meet your needs.